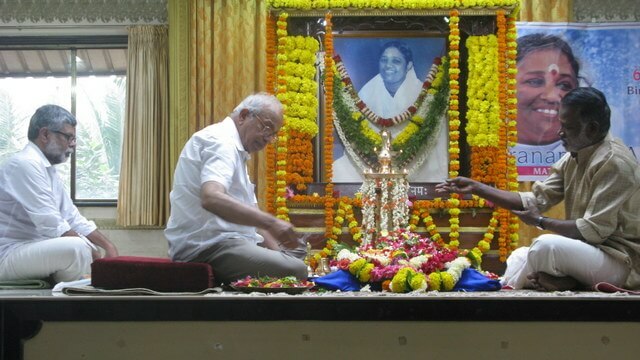 While our Beloved Amma’s 63rd Birthday was celebrated at Amritapuri on Tuesday, 27th September this year, devotees in Mumbai too celebrated it in an atmosphere of devotion and reverence. The day’s proceedings began with the Paduka Puja at 9.30am, accompanied by the chanting of the Guru Stotram and the Ashtotthram. 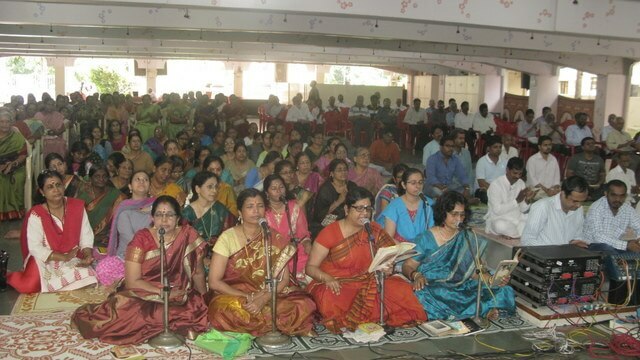 The Lalita Sahasranama Archana was later chanted, followed by a bhajan session. 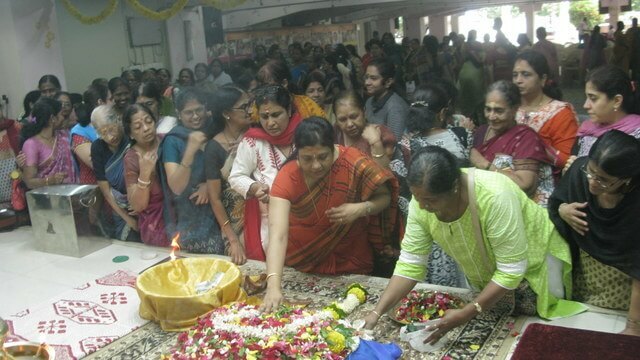 The well-attended program drew to a close with the Maha Arati and serving of the Maha Prasad to one and all.